In our digital landscape, any service, person, or product you require is quite literally at your fingertips. Do you need a handyman? There’s a website for that. Are you looking for a babysitter? Just log on to the online portal. Do you want someone to walk your dog? Just download an app. While some smaller businesses turn to freelancing websites for discount Microsoft Excel consultants, it is important to know that these websites house digital drifters. Find out why Excel Consultant is a better choice. It can be tempting to take on the same mindset as you look for a tech consultant. When you need to streamline your spreadsheets, declutter your databases, or enhance your Excel functionality, it might seem easiest to simply find a software specialist on a job board. However, while Internet listings like oDesk, Craigslist, or BackPage may appear to offer a plethora of programmers, these are, in fact, not, the places to find truly quality tech consultants. Excel Consultant works with Microsoft Certified Partners and employs multiple Microsoft MVPs on our team, so we know how to deliver outstanding service in this field. With decades of combined experience in this industry, we’ve met and exceeded many clients’ tech consulting needs. In many cases, individuals, businesses, and organizations who failed to find appropriate assistance on Freelancing Websites came to us for a real solution to their computerized conundrums. Ultimately, our goal is to help everyone make the most of their Microsoft programs and expand their enterprises in the process. To that end, we want to help you find the right specialist for your needs rather than wasting time with unqualified amateurs. In the following blog, we tell you what you need to know about Freelancing Websites before you hire a tech consultant. To explain why Freelancing Websites may not be the best place to find your next tech consultant, we first need to go over what they are. In this twenty-first century of business, they have become increasingly common, so you’ve likely come across one, even if you didn’t realize exactly what it was. HR Examiner explains: “one one level, the definition of a Freelancing Websites is simple. It is an operation that converts web traffic into potential candidates.” Basically, Freelancing Websites are the main tool by which companies can find the contractors they need online. An organization or enterprise seeking a specific type of specialist can post its gig, project, or position on the job board. Potential contractors who frequent the site can see these posts and, if interested, send in applications so the company can determine if they are a good fit. Individuals who desire to offer their services can create profiles on Freelancing Websites that detail their experience and skills. Companies seeking contractors can then search these. databases for certain keywords to find contractors and contact those who seem to suit their needs. In either case, the Freelancing Websites links companies with potential consultants. Although they are undeniably convenient, HR Examiner likens the process of using Freelancing Websites to mining oil: “since the conversion process involves matching traffic with hiring requirements, the underlying business is an information age version of the oil industry. The traffic acquisition experts identify potential ‘oil fields’ and experiment with methods and techniques for extraction. 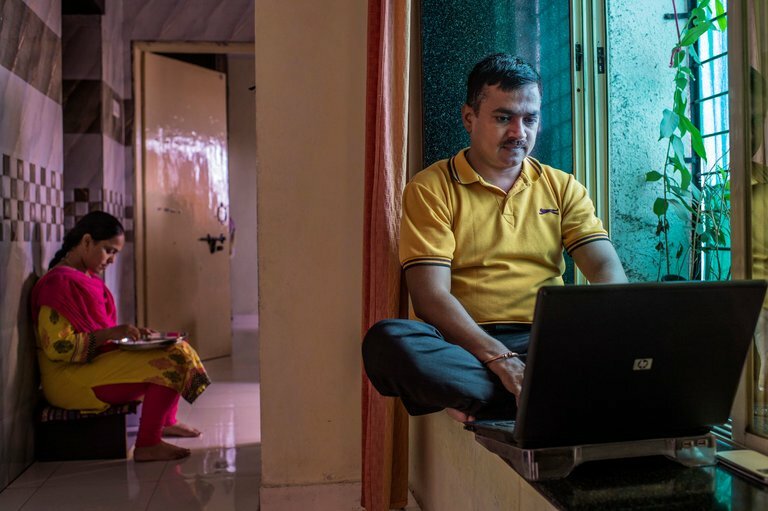 The ‘refinery’ produces ‘product’ at a level that, hopefully, is a match with the market needs.” So, even according to experts in the field of hiring, going on a Freelancing Websites is akin to attempting to strike it rich as an oil tycoon; while you may find a rare worthy candidate, you’ll more than likely end up wasting your efforts on unrefined, sub-par staff. As the oil mining metaphor suggests, the primary problem with job boards is the poor, or at the very least, inconsistent, caliber of consultant they tend to offer. Creating a profile on a Freelancing Websites or replying to a job posting requires minimal commitment on the part of the contractor. Just like you only need to push a few buttons to find a consultant, they only need to click a couple keys to reach out to you. This makes the supposed “specialists” you find on Freelancing Websites not much different from drifters, taking on work when they need it, but not necessarily promising any real responsibility or enduring relationship with your company. Just like you wouldn’t hire someone who walked into your office off the street, you might want to think twice about employing a contractor who aimlessly drifts into your inbox from a Freelancing Websites. Furthermore, while a tech consultant you find on one of these platforms might appear highly qualified, his or her credentials could be highly suspect, since there often isn’t a reliable way to verify them. 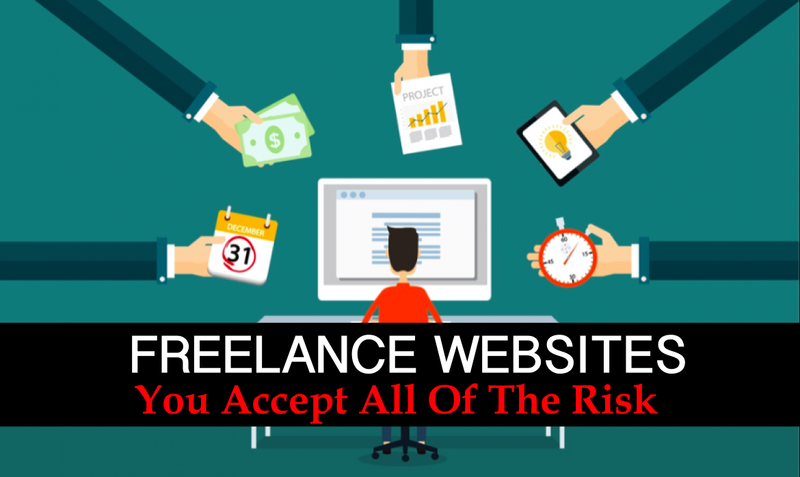 In addition, when employing a relatively anonymous individual from a Freelancing Websites, you have no guarantee that he or she will provide steady work that’s up to your standards. If Freelancing Websites are out of the question, how should you go about finding a tech consultant to resolve your digital dilemmas? Fortunately, Excel Consultant’s advanced team of advisers, instructors, and programmers is ready to assist you. Our firm has connected hundreds of businesses with expert, legitimate professionals around the globe. Excel Consultant offers a valuable, versatile team with a wide variety of skills, so we can always find a Microsoft master to match your particular preferences. Furthermore, our consultancy has an excellent track record of success with these types of software projects. Rather than struggling to mine for rare oil on Freelancing Websites, allow us to bring the valuable resources you need directly to you. Are You Ready to Ditch Freelancing Websites Drifters for Exceptional Microsoft Excel Service? We offer a wide range of consulting, training, programming and Power BI services. Instead of struggling to find a seemingly qualified contractor on a Freelancing Websites, you can trust in our proven expertise and dependable team. Contact Excel Consultant Today! Posted on November 10, 2017 Posted in Blog Category and tagged Training, Contact, Techniques, Experts, Excel Consultant.